Can the Swacch Bharat Summer Internship Pave the Way for Community Service in Indian Education? While all college students, cadets and jawans have been encouraged to participate in the Swacch Bharat Summer Internship, it is mandatory for engineering students to partake in it. But will their 100-hour stint of community service really make them more socially sensitive and improve their chances of landing a job? What should graduate students in other disciplines anticipate? Let us rewind to four years ago when a fresh-faced Narendra Modi called upon all citizens to dedicate 100 hours to Swacchata under the NDA’s flagship Swacch Bharat Abhiyan. As of 2018, the HRD, Sports Ministry and Water Ministry have come together again to develop a plan to improve students’ employability and ensure active participation with the cleanliness program in the form of the Swacch Bharat Summer Internship, announced on the 29th of April during Modi’s Mann ki Baat. The SBSI program is designed to develop students’ skill and orientation towards sanitation- related work, amplify awareness and actively involve the general public in the Abhiyan. Internship activities include education and communication activities (such as talks and nukkad nataks), solid waste management activities and providing labour to support the construction of toilets in villages. After putting in 100 hours of work (which amounts to 15 working days), students are expected to submit a report after which they earn 2 credits towards the completion of their degree. UGC (University Grants Commission) secretary Rajnish Jain intimated the heads of 800 universities regarding this development in a letter on 20th April. Subsequently, the internship counts for an elective or an optional paper. On 29th April, during his ‘Mann ki Baat’ address, Modi called upon the youth to imbibe former PM Vajpayee’s motto “Jai jawan, jai kisan aur jai vigyan”, meaning “hail the soldier, hail the farmer, hail science”. Despite the government’s apparent dedication to prioritising scientific vocation by offering a package of incentives to Indian-origin STEM researchers, the TOI reported that 60% of engineering graduates remain unemployed. 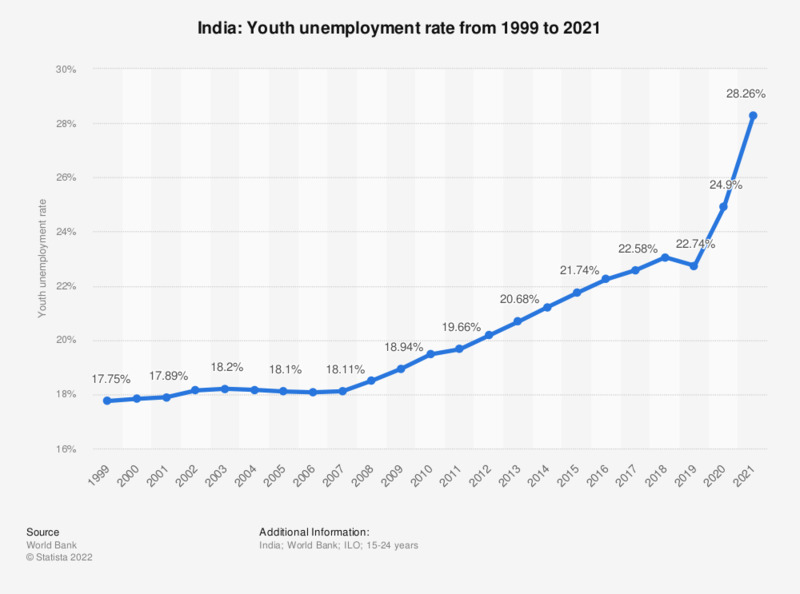 As of 2017, India’s youth unemployment rate was estimated to be 10.2%. Apparently, less than 1% of engineering students actively participate in internships during their summer holidays, rendering them unattractive to prospective employers. Internships form an integral part of higher education. Irrespective of one’s level of education, first-hand work experience for any student improves their learning outcomes and stands as proof of their utility in the job market. Most programmes around the world mandate their students’ participation in summer internships to earn coursework credits. As per AICTE rules, all engineering students must take up internships. However, only 5% of colleges assist their students with arranging internships. In an attempt to aid students’ acquisition of formal internships the AICTE and HRD collaborated in 2017 to develop a plan which connects corporates and colleges so as to help students acquire the newly mandated internships so as to ensure the preparedness of technically educated graduates for industry-specific work. Simultaneously, the plan included the launch of a new curriculum for technical programmes (regulated by the AICTE) which was to reduce the focus on theoretical education and replace it with experiential learning through the newly streamlined internship plan. In an official circular, Professor M.P. Poonia, Vice Chairman of the AICTE deemed it mandatory for all university students under the ambit of the centre to participate in the Swacch Bharat internship program. Of the 1000 hours of required ‘Activity Program’ time for every B. Tech student, 300-400 are to be allocated to community service activities. Thus, the mandated Swacch Bharat Summer Internship accounts for some part of students’ educational requirements. The HRD and AICTE have drawn up MoUs with various other ministries and private enterprises such as the Engineering Council of India, thereby providing a broad spectrum of opportunity for students. One is inclined to be sceptical of a programme with so much promise, given the lack of regulation of internship programmes; not to mention, the scope of AICTE’s regulation, considering how 65% of technical universities are un-accredited! Because the AICTE notification came towards the end of the academic year, the compulsory programme leaves those students with pre-planned internships in a predicament. At the Manipal Academy of Higher Education, the notification has only been passed on to Manipal Institute of Technology and not the Manipal College of Pharmaceutical Sciences. 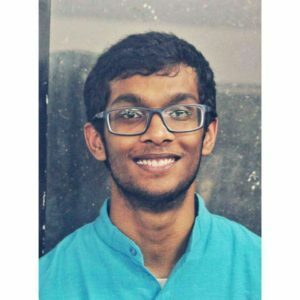 Deepika Karan, a second-year Engineering student at Manipal University described the SBSI as a “great initiative” but lamented students were “given very short notice” to prepare. Despite the issuance of the notification in the last week of April, students were only intimated 2 weeks ago. Deepika is now forced to juggle a pre-planned technical internship as well as the mandated Swacch Bharat Summer Internship. Although the 100-hour requirement can be completed part-time, students may not be left with enough time to intern at organisations where their professional interests actively reside. 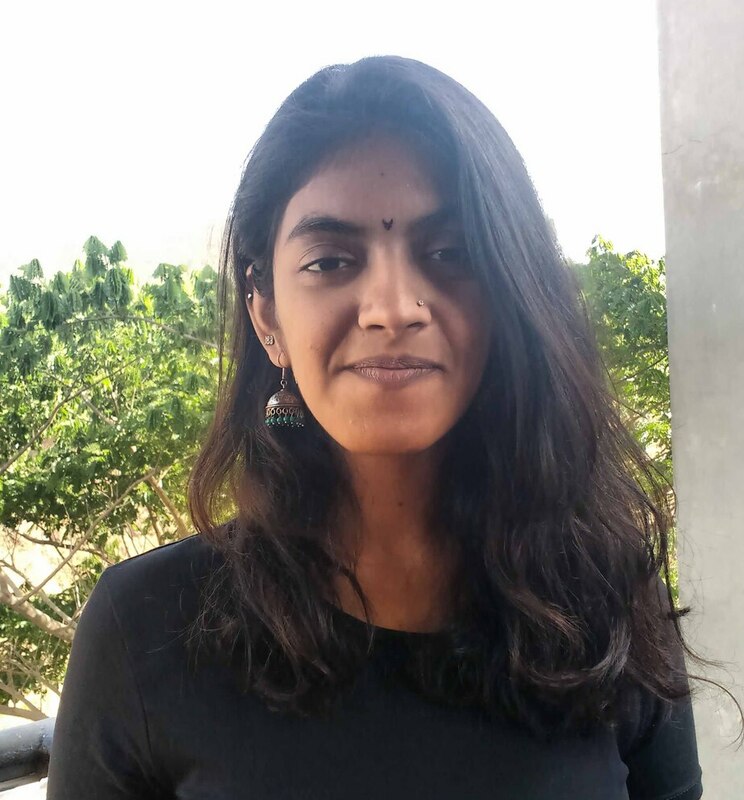 According to Deepika, the SBSI is “not valuable to [her] technical degree” as the interning students are largely charged with going door-to-door spreading awareness, organising street plays and providing manual labour for constructing toilets. Instead, Deepika hopes to “put in more legwork” better suited to her skill-set, perhaps participating in assembling bio-gas power plants by building vermicompost pits. The delayed announcement to AICTE-affiliated universities has laid the precedent for a possibly unregulated future for the program. Students like Deepika also find the newly launched programme “poorly planned” due to the fact that they are only allowed to take up the internship in either their hometown or the town of their institute, thereby further inconveniencing those with pre-arranged professional internships. Despite the college’s tie-ups with several ministries and corporates, she says that students entering their final year of study are preferred over their juniors for internships — both, by external companies as well as within college placement cells. Deepika pointed to the fact that non-completion of the SBSI could “delay the process of getting students’ degrees”. This could spell chaos for the next graduating batch, given its short notice. But with credits at stake, students’ efforts to put their best into engaging positively with their communities via the Swacch Bharat Abhiyan has been incentivised. It is for the same set of reasons, though, that one may see the mandated SBSI programme as being of benefit to the majority of students across fields of study. A student’s socioeconomic position often determines their access to organizations they wish to intern with. It is very likely that this lack of access limits students’ ability to partake in professional internships during their summer vacations. The programme would thus stand to indiscriminately expose all students to the world of teamwork, solidarity and real-time work experience. The introduction of government-mandated community service in Indian higher education is a window of opportunity for the Education Ministry to refine graduating students into holistically developed candidates. Should they lack the required personal network to acquire internships by themselves, participation in programmes like the SBSI may allow students to establish potential connections for future work prospects. If the SBSI is successful with AICTE-affiliated institutes as an experimental policy, we should expect to see this mandate extended to institutes of all specialisations. By incorporating students from non-technical degrees, the SBSI could transform into an interdisciplinary problem-solving internship and further enhance students’ employability. 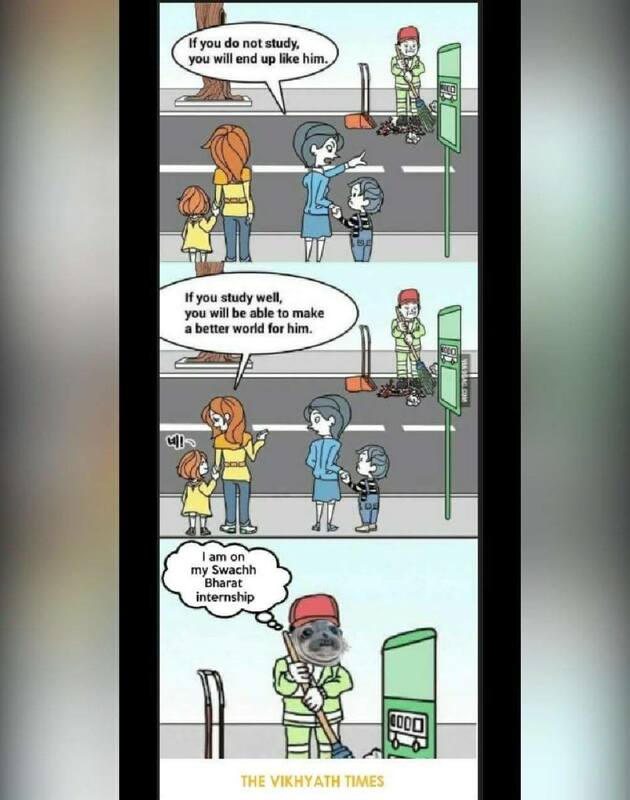 Finally, making the Swacch Bharat Summer Internship a requisite for acquiring a degree (potentially across all disciplines) is certain to break young students’ stigma regarding sanitation work and sanitation workers. Such memes have gone viral on student WhatsApp groups. The mandated Swacch Bharat Summer Internship programme could have a huge impact on sensitizing India’s students. So far, it has only been students of private schools and universities and prisoners who have participated in compulsory community service. The SBSI programme is one with promise — should it survive the inevitable administrative obstacles during its first few summer sessions. One may even hope that it could lead to ideas for innovation in solving grassroots problems, given the opportunity for interaction between the underprivileged and students from universities. Still, any industry-specific experience remains essential in assessing a candidate’s value when considered for a job. So while the introduction of requisite community service in higher educational institutions is a first for India, the HRD and Department for Higher Education must focus on streamlining industry-specific internship placements for students alongside the Swacch Bharat Summer Internship.